FasTrax Solutions MSP services can help protect your mission-critical infrastructure including servers and workstations, giving you maximum uptime. 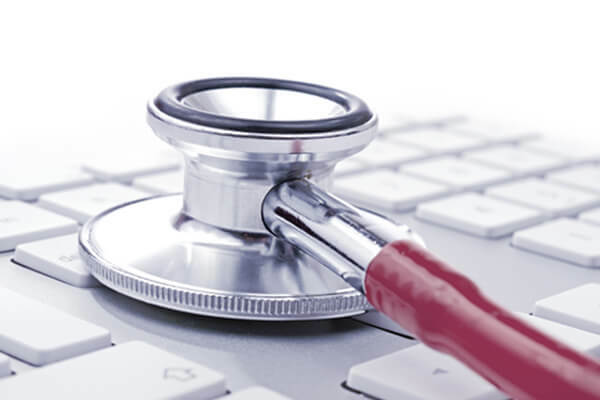 FasTrax Solutions keeps an ever-vigilant eye on your IT, monitoring the pulse of your business. If your computer gets a virus or hard drive is about to crash, our software alerts us before you ever know a problem exists. Hardware or network issues will never inhibit your ability to do business when you partner with FasTrax Solutions. 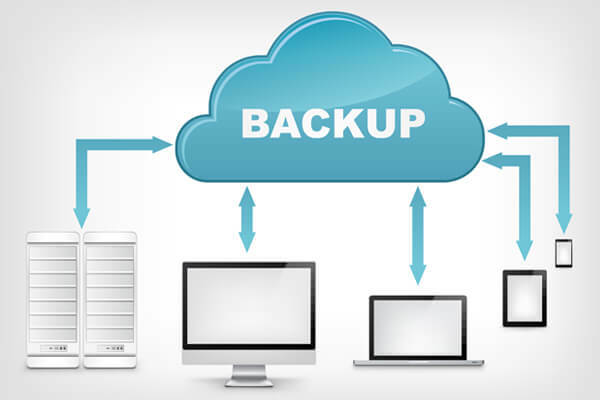 FasTrax’s Backup and Disaster Recovery (BDR) solution takes snapshots of your server every 15 minutes and sends them to off-site centers on both sides of the country. It can be ready to virtualize an inoperable server within 30 minutes of system failure. Internet connection issues will never limit your ability to do business with the Verizon failover modem attached to your retail location’s local router. During a network outage, Verizon Wireless’ 4G LTE Connection allows you to access your network and continue your credit card transactions. 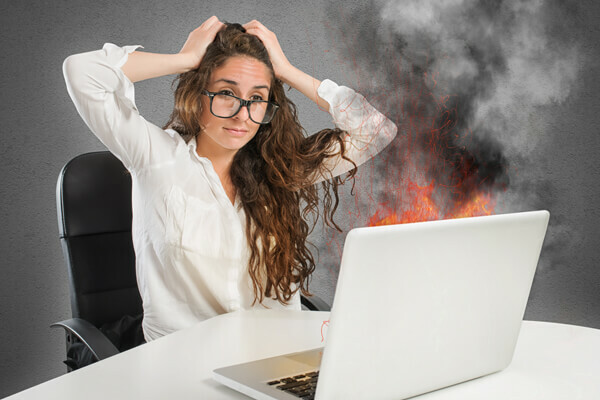 DON’T LET YOUR BUSINESS GO UP IN SMOKE ALONG WITH YOUR SERVER! How Would You Handle Losing All Your Financial Data? If you had FasTrax Solutions BDR, we could have prevented your system meltdown yesterday. Learn how our team of experienced technical analysts can defend your server and hard drive against crashes and other potential problems. Are you prepared in the event that your server fails or your hard drive crashes? What would happen to all your critical financial data? Without a Backup and Disaster Recovery system in place, the loss of these critical applications could bring your entire business to a halt or at minimum create unnecessary costs to rebuild what you had. With FasTrax Solutions BDR you can rest assured that your operational and financial data is fully recoverable. The FasTrax BDR solution takes snapshots of your server(s) every 15 minutes and sends nightly backups to redundant off-site data-centers on both sides of the country. Should your server go down, the FasTrax BDR can virtualize your inoperable server within 30 minutes. In addition to server backups, our Remote Monitoring and Management (RMM) solution includes ESET antivirus software for increased security. 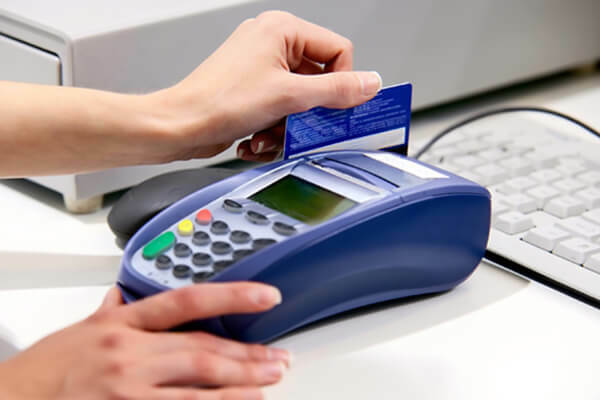 FasTrax Solutions gives you the security required to maintain PCI compliance. With the prevalence of DSL and Cable network outages, it’s becoming increasingly imperative that you have a failover to access your network, as well as process credit cards during an outage. FasTrax Solutions provides a reliable Verizon failover modem, which attaches to your store location’s internet router. In the event that you lose internet connection, Verizon Wireless’s 4G LTE connection will continue your operations and transactions seamlessly. Never experience transaction slowdowns or lose sales because of connection issues. Get peace of mind, knowing that regardless of your internet’s reliability your business operations will continue as usual. All of our FasTrax Solutions partners have access to our FTx Lifeline technical support services which include an expansive training resource library, complete with instructional Pdfs, FAQs, and videos for each of our software applications. We also offer personalized one-on-one remote training in one-hour sessions. You and your employees will learn how to use specific features, and have an opportunity to ask questions and practice procedures with our friendly support technicians. If you need help troubleshooting your FasTrax software, simply submit a support ticket with a detailed description of the problem including screen shots (if applicable) and one of our technical analysts will get back to you shortly with a resolution. With FasTrax Solutions closely monitoring the pulse of your business - your IT, you’ll never again worry about hardware or network issues flatlining your operations. Contact us using the box below and we’ll get back to you right away.